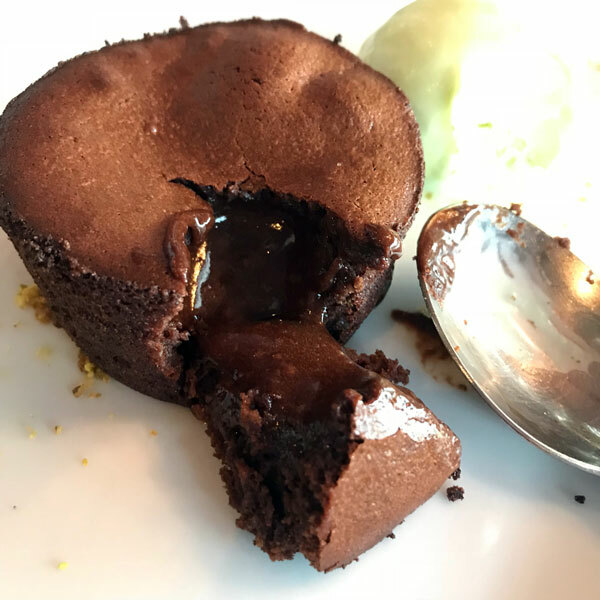 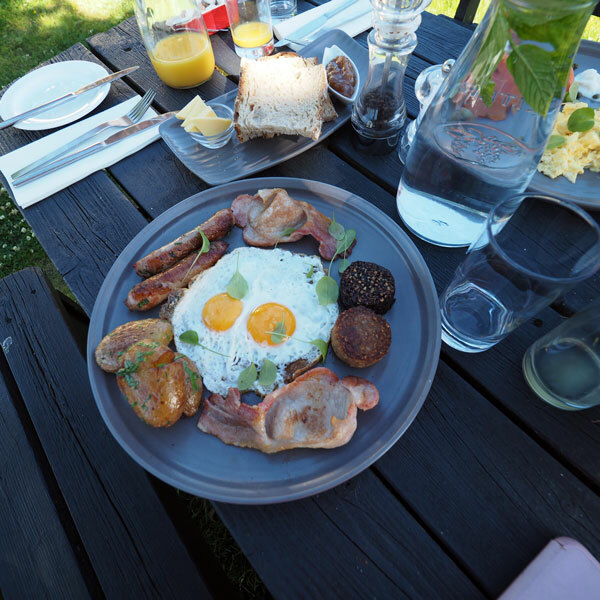 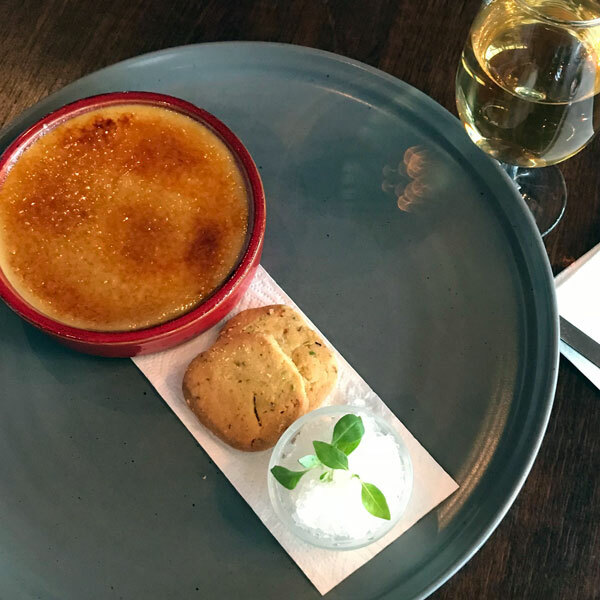 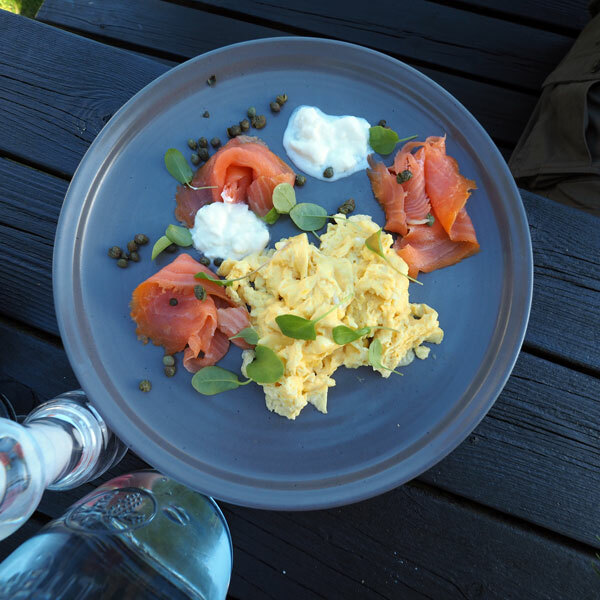 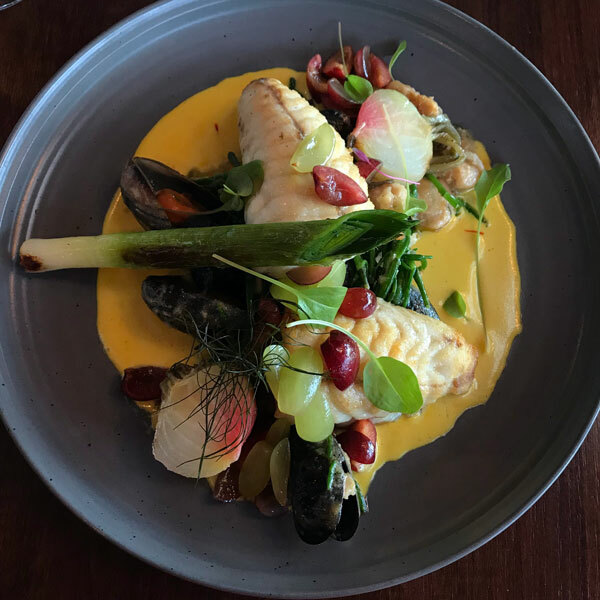 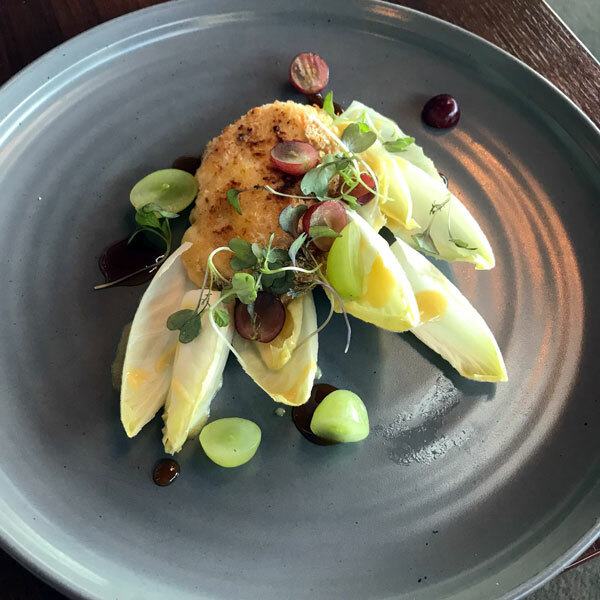 If you love the French concept of the restaurant-with-rooms, then you will love Natasha and Nicolas’s Armorica, on the main street of little Oranmore. 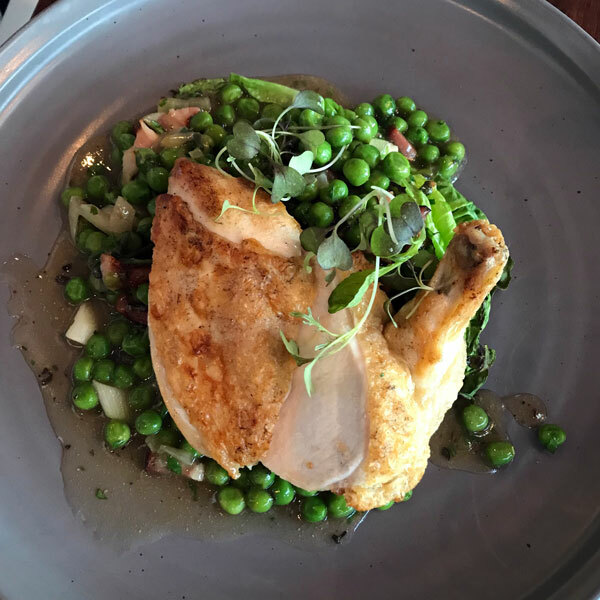 It’s an easy detour from the N18, the rooms are simple and charming, and the cooking brings French provincial richness to superlative West Coast ingredients – Friendly Farmer chicken with petits pois a la Francaise; hake with burned aubergine; a stunning chocolate moelleux. 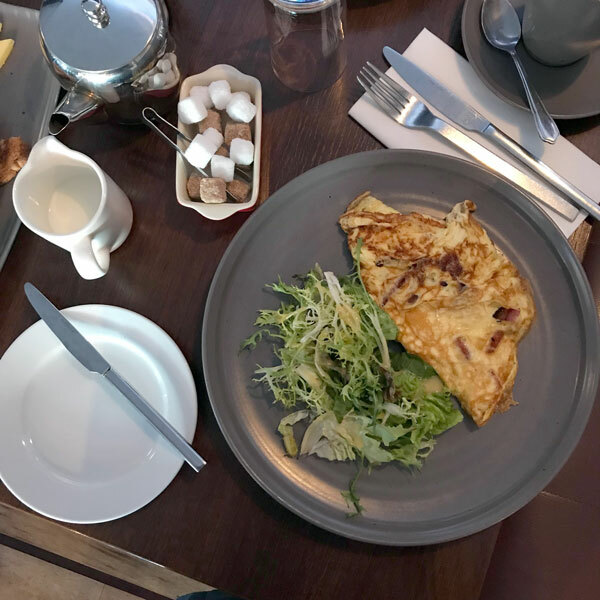 Make sure to order omelette for breakfast; you won’t find a better rolled omelette anywhere in Ireland.